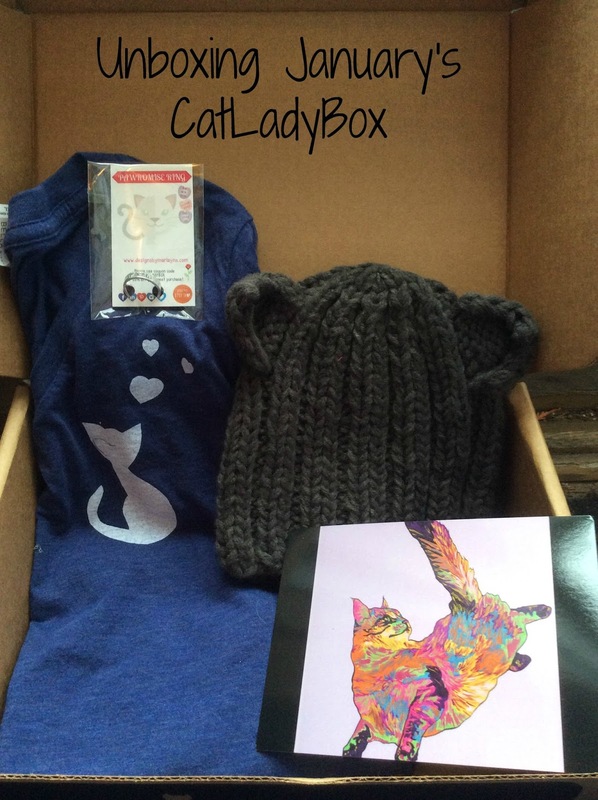 On Friday's CatLadyBox post our good friends at Stunning Keisha (who also won our Daytona 500 giveaway last weekend!) 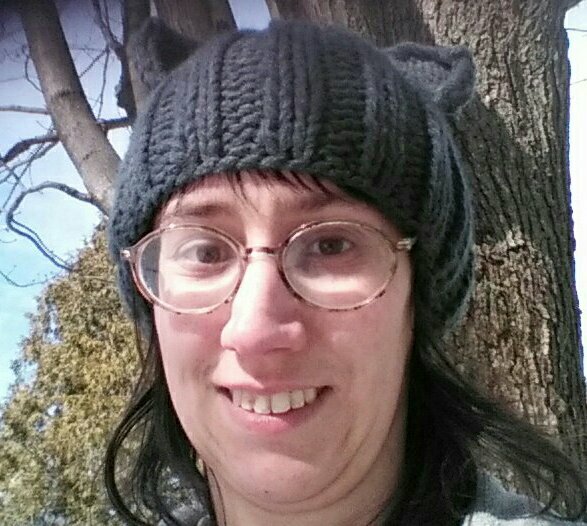 requested a picture of Mommy modeling the knit cat hat she got. I aim to please so I told Mommy that she needed to do our Sunday Selfie this week. My apologies in advance for her not being anywhere near as cute as I am. I'll be back next Sunday! 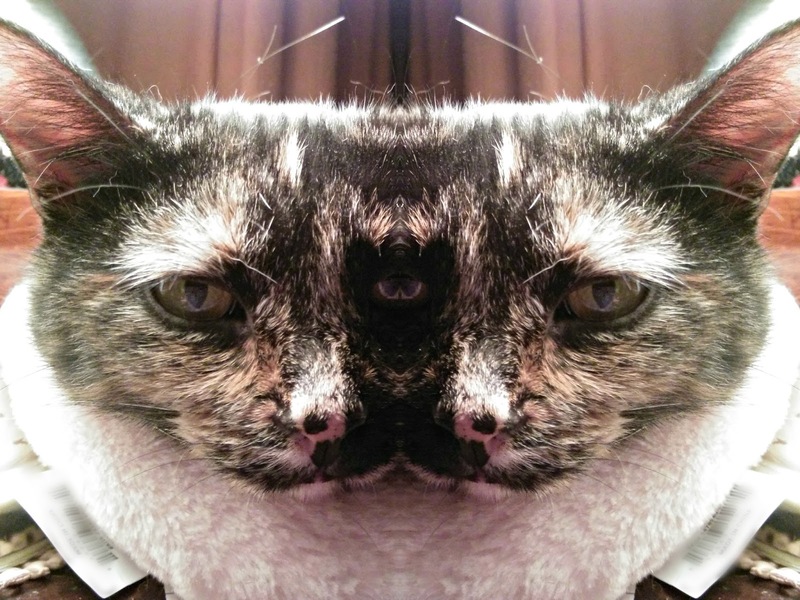 This week we were doing some work in PicMonkey and noticed that they've added several new effects. We decided to try the Mirror effect first. A two-headed Mudpie is sort of creepy but kind of cool too! Notice how my eye formed a heart in the middle? There's nothing more pure and unconditional than the love of a pet. 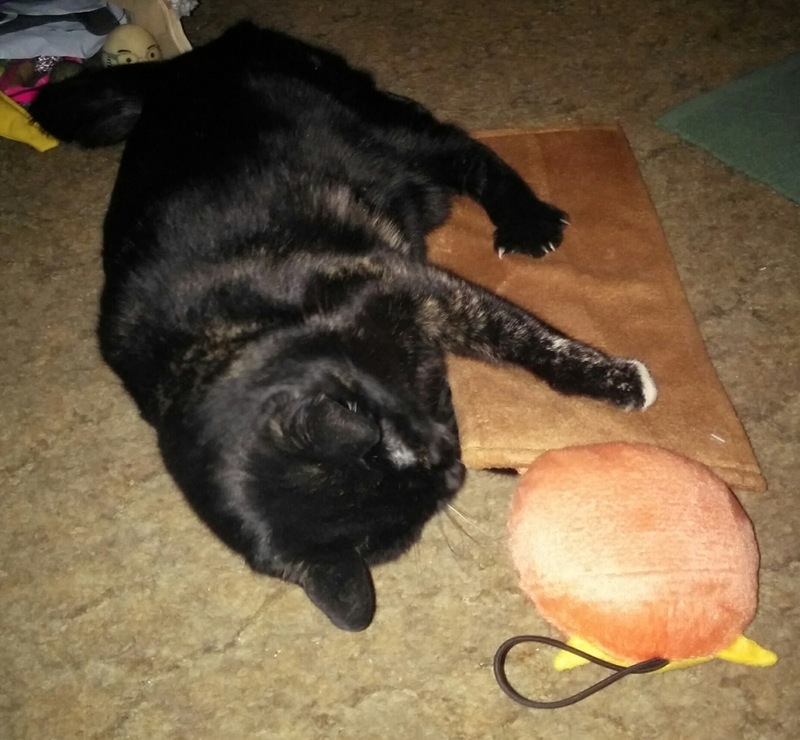 I can come home from work in a foul mood, exhausted, looking like something the cat dragged in (pardon the pun), but when Mudpie meets me at the door that all just fades away. We've spent the whole day apart and she couldn't be happier that I'm home because I'm her Mommy; I'm her world. Think about that for a minute: *You* are your pets' world. I don't know about you, but I often wonder if I'm worthy of that incredible honor. This past Saturday, February 20th, was National Love Your Pet Day, but at our house we don't need a special day set aside for that. It's celebrated in every single moment that we spend together. 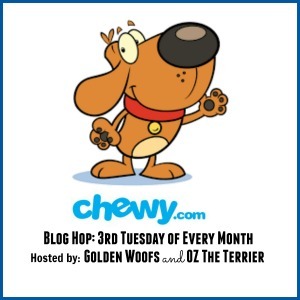 This post is sponsored by Chicken Soup for The Soul Pet Food and the BlogPaws® Pet Influencer Network. 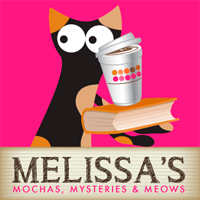 I am being compensated for helping create awareness around the Brand and new product launch, but Mochas, Mysteries and Meows only shares information we feel is relevant to our readers. Chicken Soup for The Soul is not responsible for the content of this article. We don't start each day with breakfast; we start with playtime. 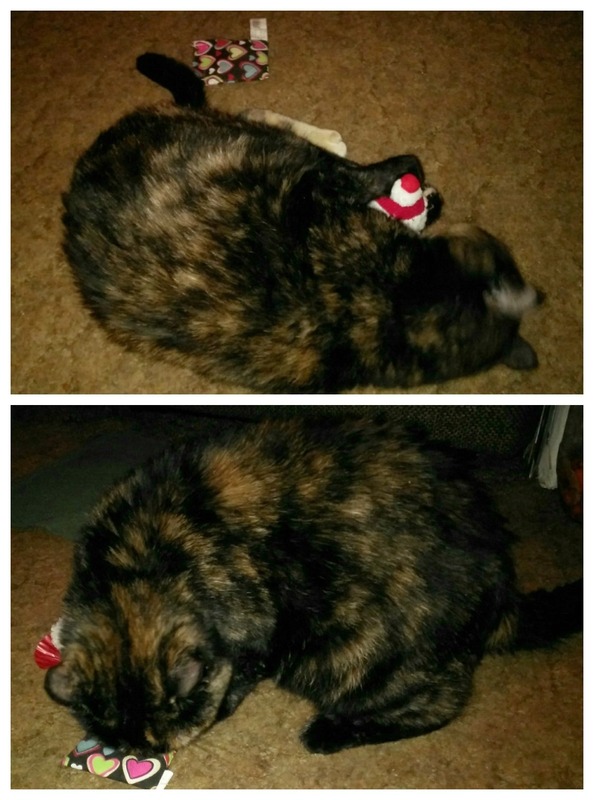 Mudpie's favorite thing in the world is playing with her toys...so that's what we do. Those 15 to 20 minutes every morning spent with my little girl before I leave for work are so, so important to me. It's "our time" together that I look forward to and it remains with me as I go about my day. Those special moments are like chicken soup for my soul. After I get home from work she's ready to play again, but during the evening she's typically ready for a little quiet time together. That's when we curl up on the couch to either watch TV or read a book (a delicious mystery or the latest tome from Chicken Soup for the Soul®, of course!). That's our special "cuddle time" together and she usually falls asleep quite quickly. Of course, next to playing and napping the most important daily activity for most cats is eating! Chicken Soup for the Soul® has created a line of super-premium, grain free pet food with real meat as the first ingredient, probiotics and prebiotic fiber for healthy digestion, and Omega-6 & Omega-3 fatty acids for healthy skin & coat. Both the dry and wet food products are holistic in nature, limited ingredient diets that are suitable for all life stages. Mealtime is one of those special moments when we all connect with our pets. 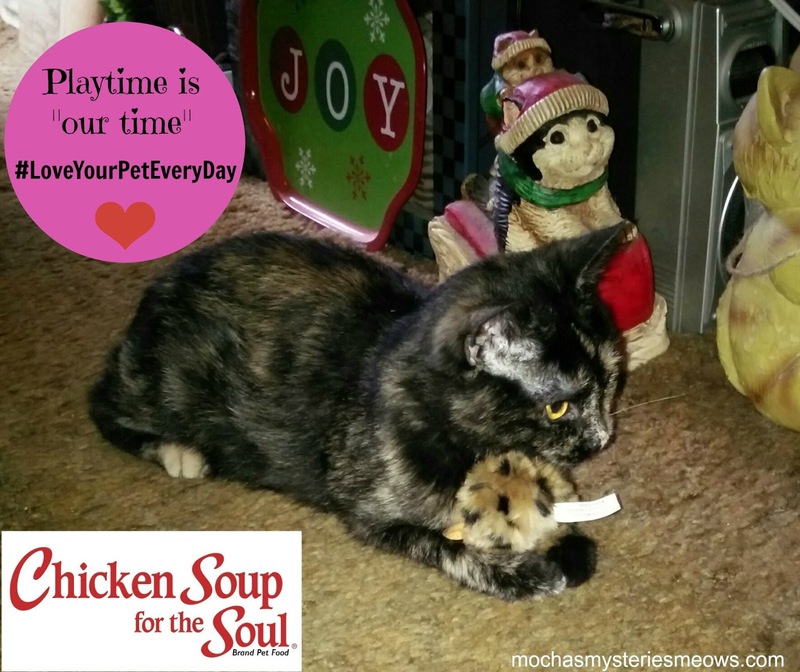 That’s why Chicken Soup for the Soul says that, “food is more than just nutrition, it’s also about comfort, love and appreciation.” Find the nearest pet store that carries their food by visiting the store locator and typing in your location. 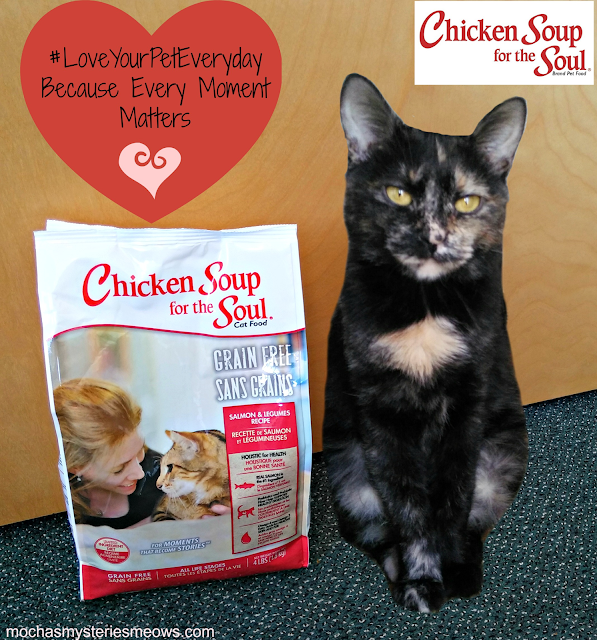 Chicken Soup for the Soul is a family owned and operated business that gives back, too. A portion of all proceeds from the sale of their pet food goes to the Humpty Dumpty Institution to help support organizations that feed and care for animals in shelters. 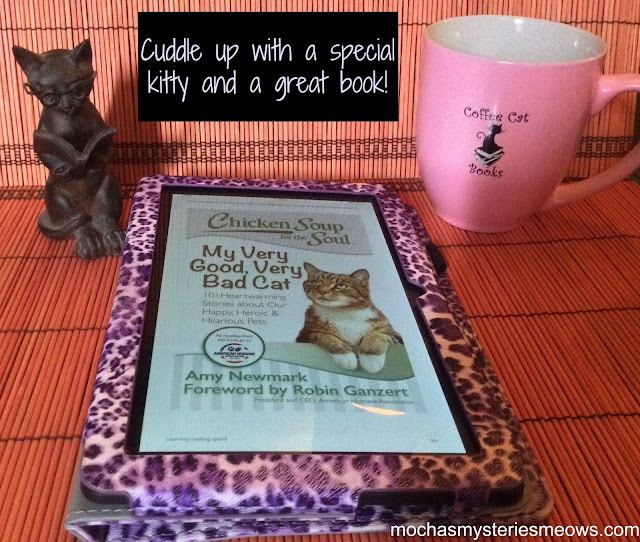 The royalties from their new book, Chicken Soup for the Soul: My Very Good, Very Bad Cat (there's a dog version too!) will go to the American Humane Association. 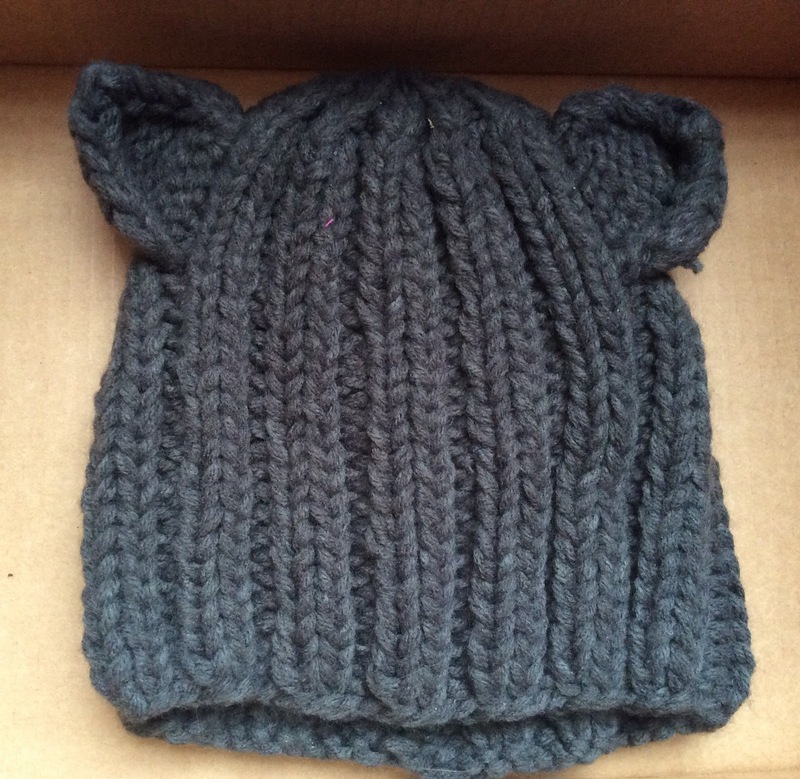 Their packages feature shelter pets from a local shelter and ones that have recently found their forever homes (stories about these pets can be found on the back of the packages). They are also the official dog food sponsor for the American Humane Association's Hero Dog Awards, as well as a sponsor of the Therapy Dog category! One of the greatest lessons I learned in losing Truffles so young is to make time for those you love. How many times did she want to play or cuddle and because I was busy I asked her to wait. I thought we had all the time in the world. Now I'd give anything to have that time back with her. I won't make that same mistake with Mudpie. 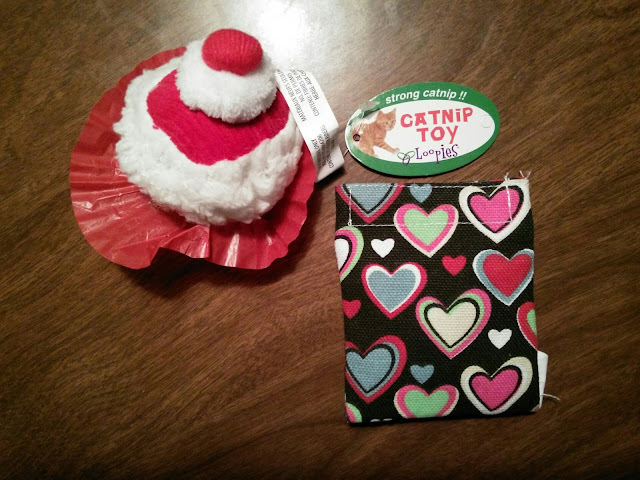 Whether you're parenting a pet or a child, the greatest way to show your love is to give them the gift of time. Set aside the distractions and be present. Every moment matters. Every day is precious. Show your pet how much you love them...today and every day. 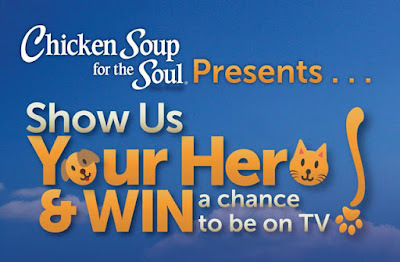 Chicken Soup for the Soul® is giving pet owners the opportunity to show how their pets are heroes and have a chance to appear on Chicken Soup for the Soul’s Hidden Heroes on the CBS Saturday morning lineup. 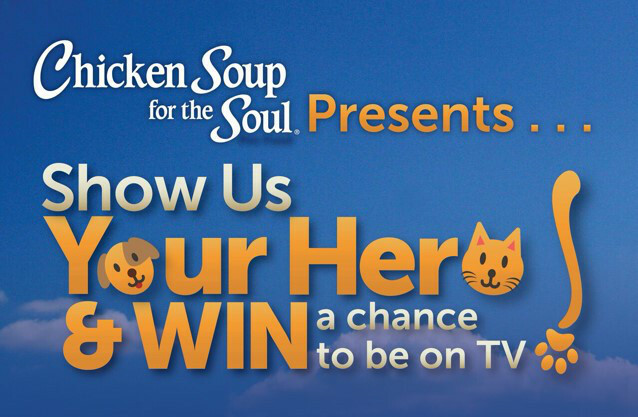 Write your story or submit your video to the Pet Hero webpage. 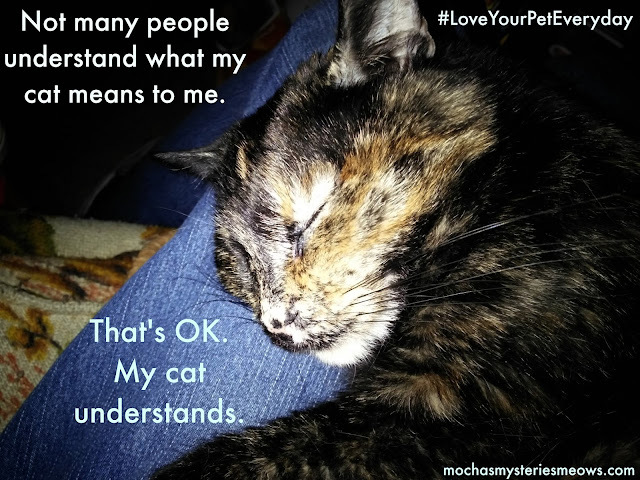 How do you show your pet how much you love them? 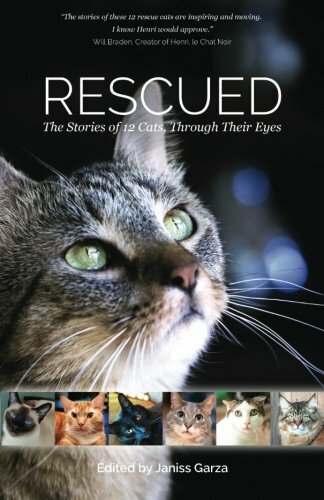 Over the past year we've been telling you about Rescued: The Stories of 12 Cats, Through Their Eyes, an anthology of rescue cat stories compiled by Janiss Garza, who writes the Sparkle Cat blog. 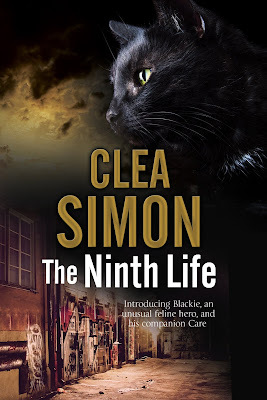 Each author featured in the book has nominated a cat rescue and was assigned a month to promote the book, with a third of the profits from that month going to their rescue. It's hard to believe we've come to the last of our interview series, but we're already looking forward to Rescued 2, which is in the works! February's spotlight is Harriet, a special needs kitty who shares her own story and the stories of many of the other cats she spends her days with at the wonderful shelter she calls home. Welcome Harriet! Thank you so much for taking the time to chat with me today! Could you start by introducing us to yourself and telling us what made your story such a good fit for the Rescued anthology? Meow!! I'm Harriet, a paraplegic cat, and a very Happy cat! 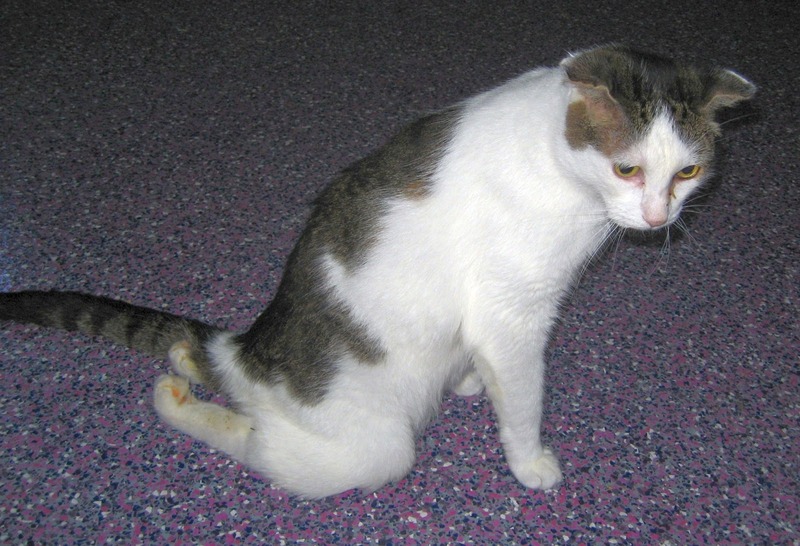 My story was well suited for "Rescued" because of my great fortune after I was attacked by a dog and my spine was broken. It could have been the end for me, but some kind souls intervened and I wound up at a no-kill shelter. Hooray! What is life like as a paraplegic kitty? 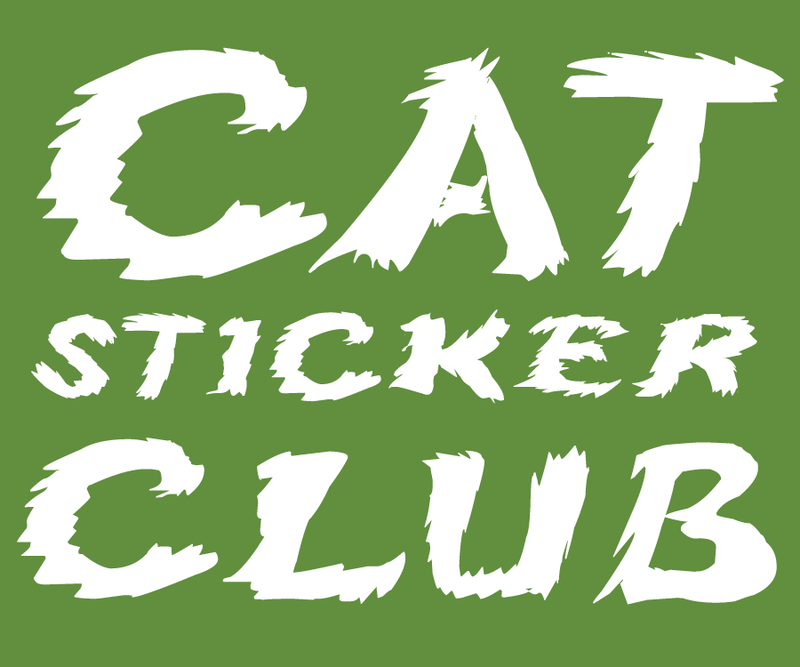 Are you still able to have fun doing everyday "cat stuff"? My life is wonderful! 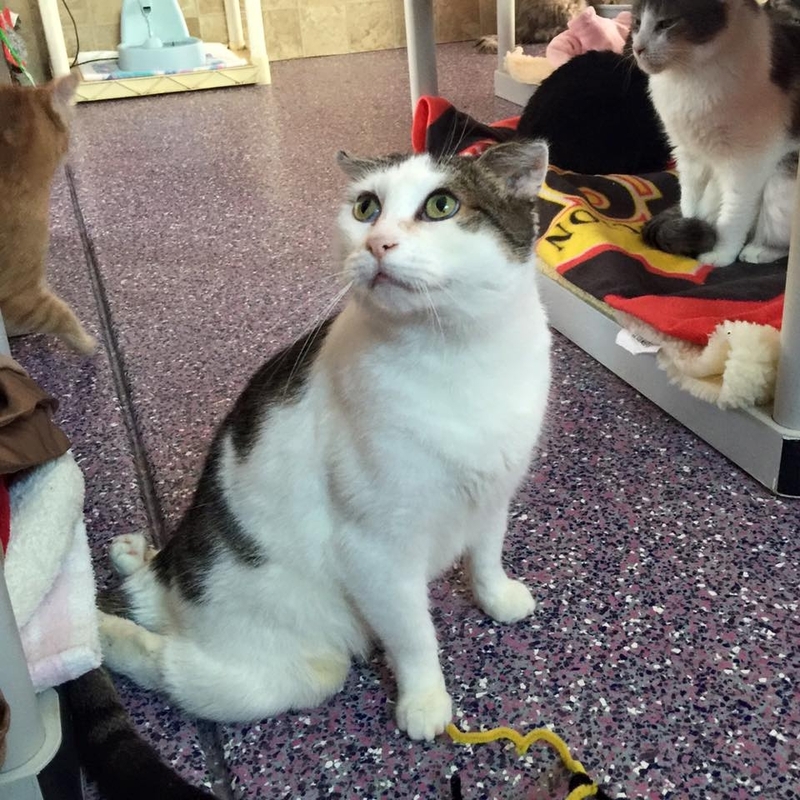 I scoot around the shelter, climb onto cat beds, shelves, and even laps, and cuddle up with my best friend "Sonic." I love to eat and purr and get attention, just like most other kitties. 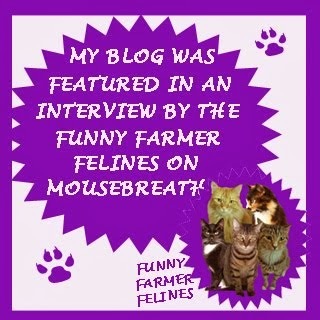 I even learned that my adopted kittens are great big happy girls in their forever home - they are 7 years old now! 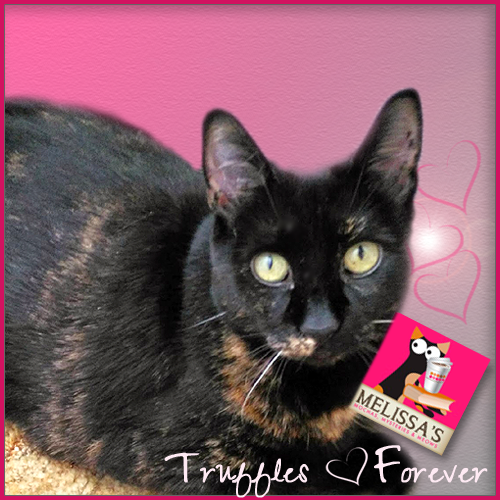 Do you think one day you might find your way into a forever home of your very own? Because I need special care, the shelter will be my home for the rest of my life. 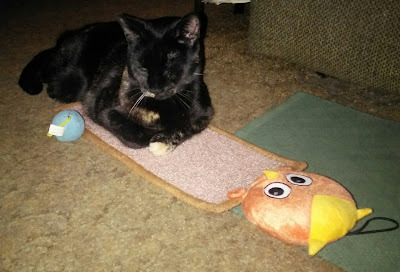 You see, due to my paralysis I'm unable to use a litter box. The kind staff at PAWSitively Cats manually expresses my bladder several times a day. They give me baths too! The rescue you've chosen to receive your proceeds from the book this month is PAWSitively CATS No-Kill Shelter. What important work do they do for homeless cats? 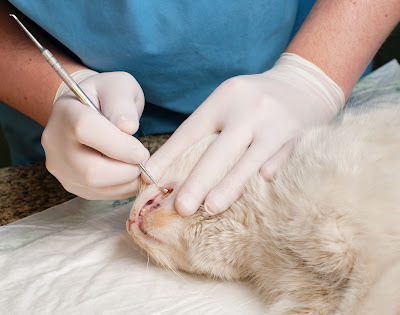 PAWSitively Cats rescues at-risk kittens and cats from the local pound, nurses them to good health, and tries to get them adopted. They also lend traps and give people instruction on Trap-Neuter-Release to help keep down the population of unwanted cats. What's a typical day like for you at the shelter? 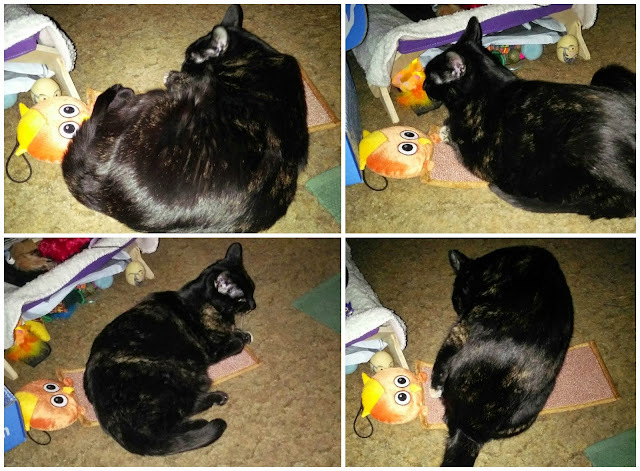 Well, before "Rescued" came out, I would scoot around and visit people, eat, play, nap...you know, cat stuff. But lately I'm getting asked to sign book after book, and my little paws keep getting dipped into pink and blue ink! 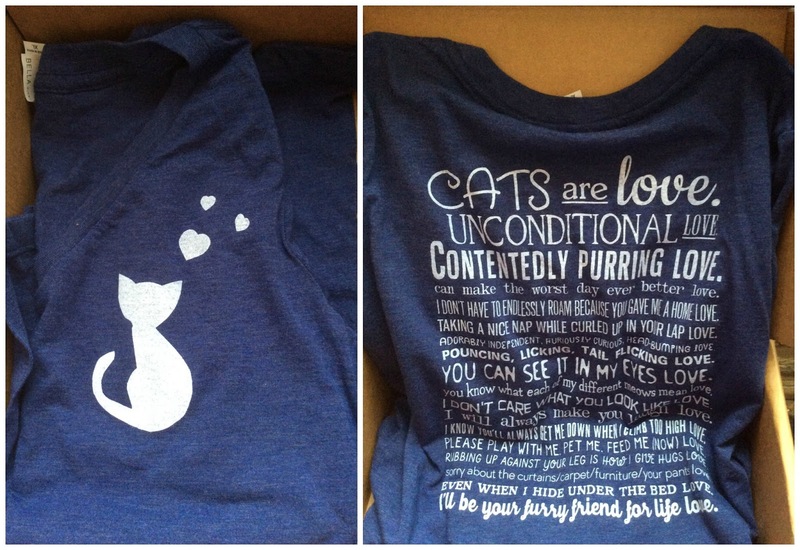 Those are the shelter colors, and I love them, but the other cats look at me funny when my feet are pink and blue. 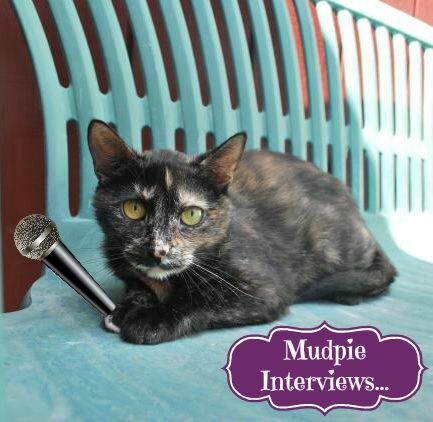 Note from Mudpie: Following our interview we received a pawsome update from Harriet. Two of the kitties from PAWSitively CATS that she featured in her story, Midnight and Merlin, have been adopted...together!!! They had both spent years at the shelter, overlooked simply because they were black. 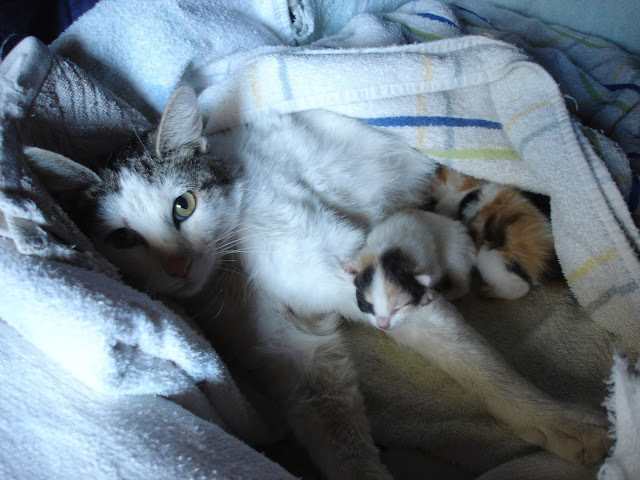 Thankfully someone noticed how special they were and gave them a forever home. 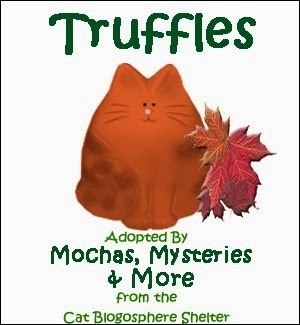 Who knows, maybe one day their story will be told in a Rescued anthology! Mudpie: If I look a bit sad in my Sunday Selfie this week, it's because starting today I've lost Mommy to the NASCAR season. Melissa: Don't be silly, sweetie! 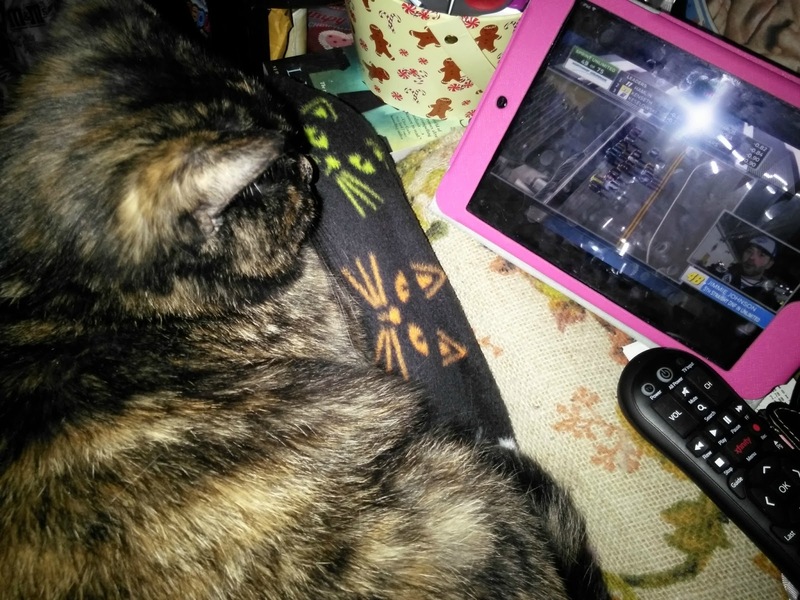 A race is close to four hours and we can spend that time cuddling together on the couch! Mudpie: Well, when you put it that way, I guess any excuse for extra snuggle time is a good thing. Just promise to keep the screaming and the HBO words to a dull roar. I'm at a very impressionable age, you know. It's National Love Your Pet Day...how are showing your pet how much you love them today? 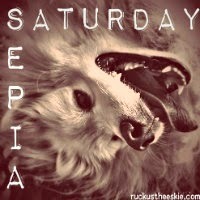 This weekend we're joining Athena's Caturday Art blog hop and Ruckus the Eskie's Sepia Saturday blog hop. 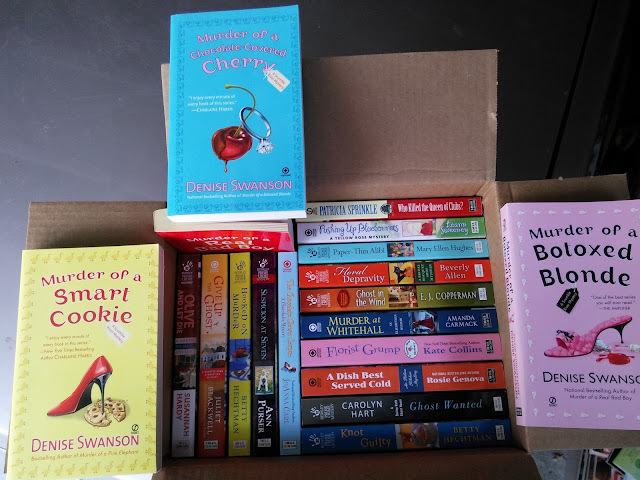 Today we have a bit of a different book feature for you. 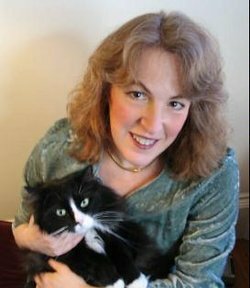 I'm interviewing a cross-eyed Siamese named Ling-Ling, the feline star of Elaine Faber's brand new mystery, Mrs. Odboddy, Hometown Patriot: A WWII tale of chicks and chicanery, suspicion and spies. 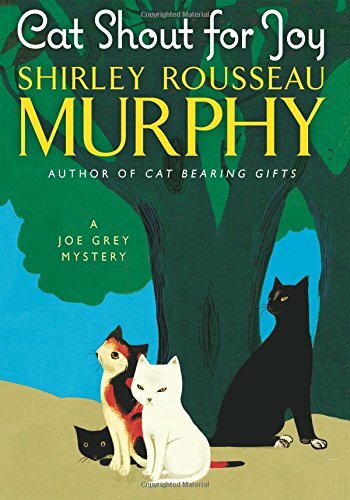 You may recognize Elaine's name from her Black Cat mystery series, which we've spotlighted here over the past couple years. 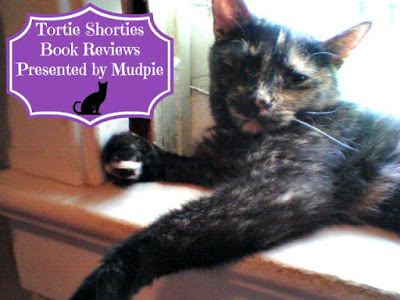 This book isn't a cat mystery, but Ling-Ling does play a role in the story line. We find the World War 2 setting to be very interesting because my grandma was a little girl during that time and two of her brothers fought in the war, so Mommy has heard many stories about that time period. I hope you enjoy our little chat! Welcome Ling-Ling, thank you so much for chatting with me today! Could you start by telling us a little about yourself and how you came to live with Mrs. Odboddy? I was quite happy living with Lilly Chang’s family in Newbury, CA. In December, 1941, Pearl Harbor was attacked and President Roosevelt sent all the Japanese Americans to an Internment Camp, including Lilly’s family, so Agnes Odboddy took me home with her. I wake Agnes every morning about 7:00 AM. After breakfast and a nap, we may go into the Victory Garden where Agnes grows vegetables. Some days she stays home and I help her can vegetables, but most days she volunteers at the Ration Office, the coast watch, the knitting circle, collecting papers and cans, or rolling bandages at the hospital. She says it’s important, because she’s fighting the war from the home front. 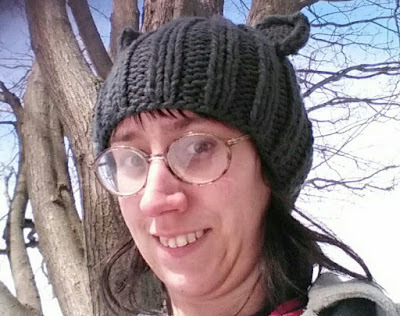 Mrs. Odboddy sounds like a very unique human...can you tell us more about her? Mrs. Odboddy lives with her granddaughter, Katherine. She works at the ‘Curls to Dye For’ Beauty Salon and does the hair and make-up at the Whistlemeyer mortuary. That turned into a cat-astrophe, but you’ll have to read the book to learn more. What kinds of trouble do the two of you get into in the new novel you star in, Mrs. Odboddy Hometown Patriot? I’m a very good kitty and never get into trouble. Oh wait. One day Agnes brought home six chickens and kept them in the bathroom for three days until our friend Jackson Jackson could build a coop. 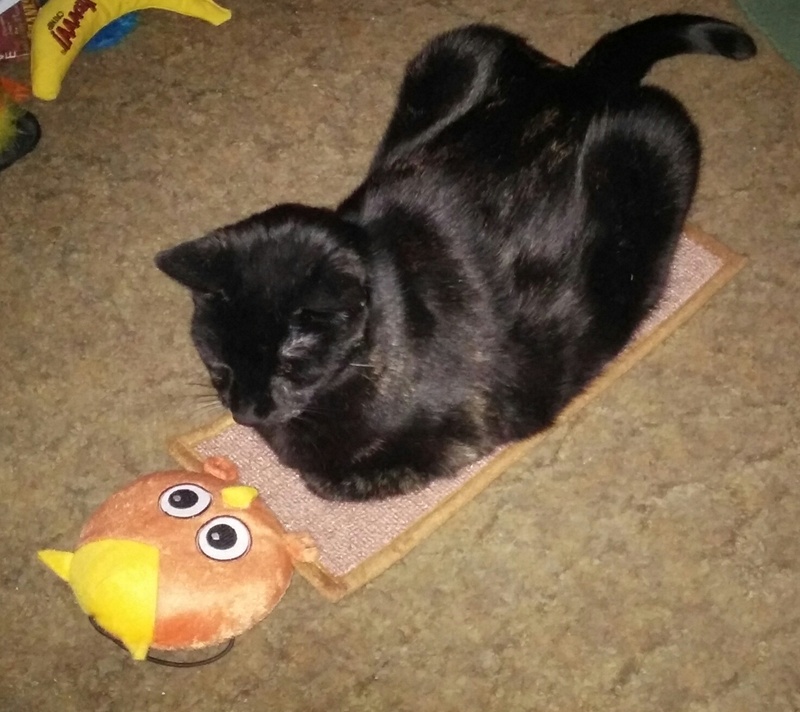 Now, I ask you, what self-respecting feline could tolerate chickens in the bathroom without carrying out a Black Ops mission to annihilate the enemy? Chickens? Birds? They’re fair game, right? When all was said and done, Agnes had one less chicken. Oops! Most of the time, Agnes gets into trouble without my help. Like when she thought ration books were being stolen and sold on the Black Market. Or, accusing someone of poisoning her best friend, or burning down the watch tower. Things always get messier and funnier until she works through the problem. The book takes place during World War 2...many, many years ago. How were things different then than in the 21st century? Too many things to mention: TV was a novelty. No cell phones. 35-mph speed limit. Rationing affected everything and everybody. All factories started making war products. Though this is a humorous mystery/adventure, we included commonly known WWII facts and involved Agnes in some WWII events most have never heard of. A romance is woven into the storyline when much to her chagrin, Agnes’s long lost lover returns intent on reigniting their relationship. Any final thoughts for your fans before they begin reading your new adventure? 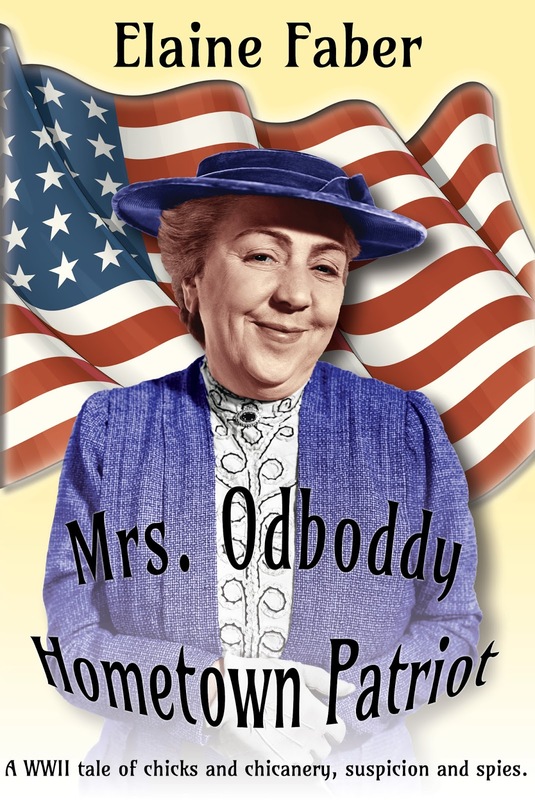 Mrs. Odboddy-Hometown Patriot is a WWII tale of chicks and chicanery, suspicion and spies. It is a riotous romp with Agnes Odboddy, fighting WWII from the home front, exposing conspiracies and Nazi spies, even if she’s wrong. When Mrs. Roosevelt comes to town to attend a funeral, Agnes’s fears become reality and she must prove she is, indeed, a hometown patriot. From the publisher: Since the onset of WWII, Agnes Agatha Odboddy, hometown patriot and self-appointed scourge of the underworld, suspects conspiracies around every corner…stolen ration books, German spies running amuck, and a possible Japanese invasion off the California coast. This seventy-year-old, model citizen would set the world aright if she could get Chief Waddlemucker to pay attention to the town's nefarious deeds on any given Meatless Monday. 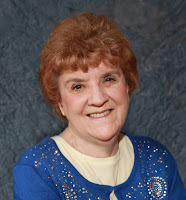 Elaine Faber is a member of Sisters in Crime, Inspire Christian Writers and Cat Writers Association. 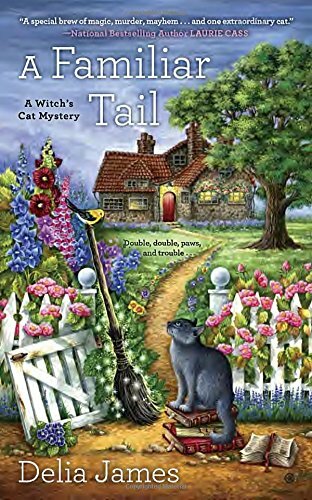 Elaine’s cozy cat mysteries include Black Cat’s Legacy; Black Cat and the Lethal Lawyer, Black Cat and the Accidental Angel, and Mrs. Odboddy–Hometown Patriot, all available at Amazon. Elaine lives in Elk Grove, CA, with her husband of 53 years. They share their home with four house cats, the inspiration for her Black Cat Mysteries. The Agnes Odboddy character is a figment of Elaine’s vivid imagination and not at all based on her own quirky personality. 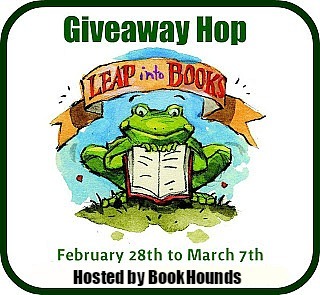 Giveaway: Leave a comment by noon eastern on Friday, February 26th for your chance to win an ebook copy of Mrs. Odboddy. Open worldwide! 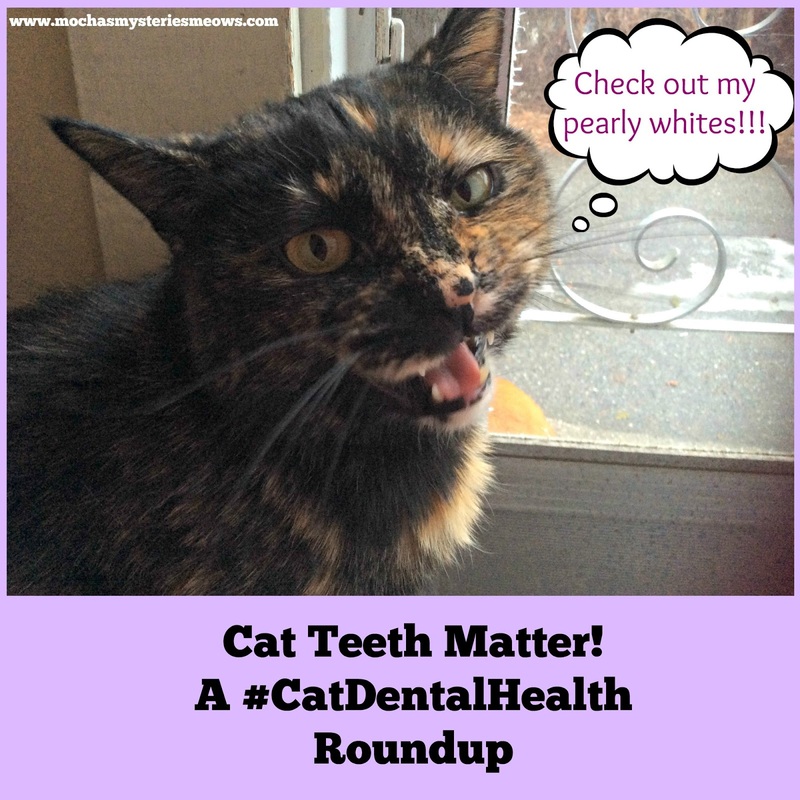 February is Dental Health Month, so why not treat your pearly whites to something special? Any treat that supports your cat’s health while also satisfying their craving for savory flavors is one worth handing out regularly and Purina Pro Plan Dental Crunch Cat Snacks do just that. These treats are high in protein and omega-6 fatty acids and free of artificial colors, flavors, and preservatives. 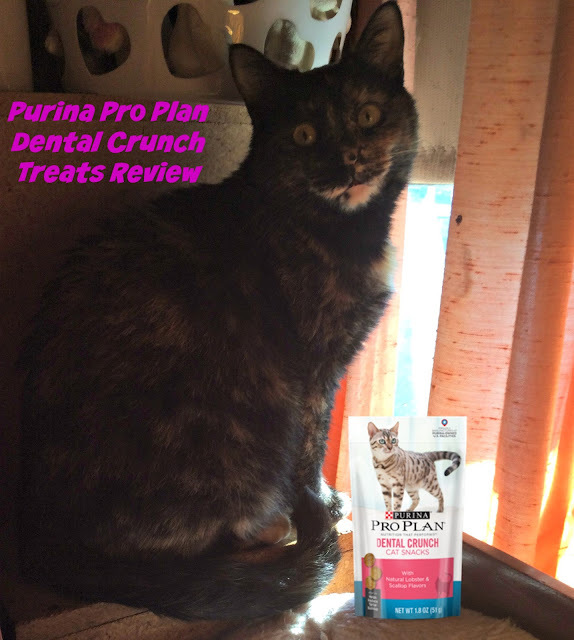 Their crunchy texture helps clean teeth, freshen breath, and reduce tartar buildup. You might be surprised to hear that I chose the lobster and scallop flavor (they also come in chicken and liver). 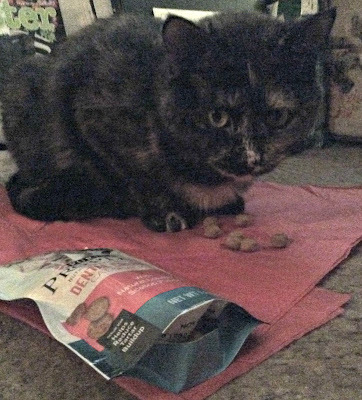 Mommy was under the impression that I didn't care for fish, but I got some salmon treats in my Secret Paws package at Christmas and I loved them so much we've already had to buy another package!!! Apparently I'm not a fish girl when it comes to wet food (surprise, surprise!) but I love it in my treats! Now kitty friends, I have a bit of a dilemma. 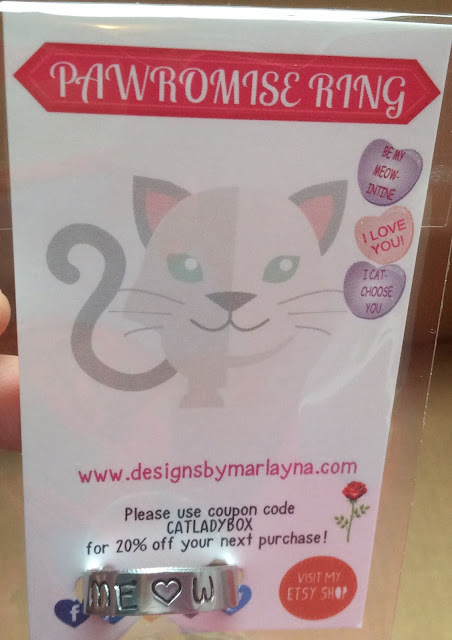 The feeding guidelines on the package clearly states: "For optimal benefits, approximately 17 treats may be rewarded daily to adult cats weighting 5 or more pounds." 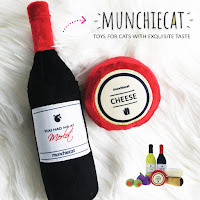 How pawsome is that...the package actually gives us permission to eat 17 of these yummy (and quite large) treats per day!!! But my party pooper Mommy says that sounds more like a meal replacement than a treat. What do you think? Does 17 treats sound excessive or just the right amount? 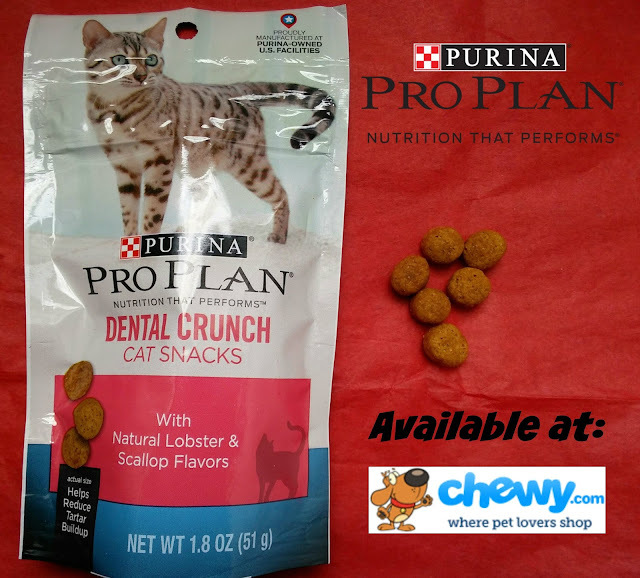 Pro Plan Dental Crunch Treats are currently on sale for only $3.25 a bag so make sure you remind your human to add them to your next Chewy order...after all, a healthy mouth is a healthy body! Disclaimer: A package of treats was sent to us for free by Chewy.com as part of their Blogger Outreach Program in exchange for an honest review. All opinions are our own and we never recommend a product we don’t fully believe in.